TJ Bangs places his hand on the biometric palm scanner. Instantly, the bolted doors in front of him unlock, granting access to one of the most secure places in Missouri—the LightEdge Solutions data center room. Inside, tall racks of computers provide digital cloud storage for banks, healthcare providers, insurance companies, and others. The room is more than 100 feet underground, built into an old limestone mine. The floor and ceiling are solid rock. The LightEdge facility inside SubTropolis. 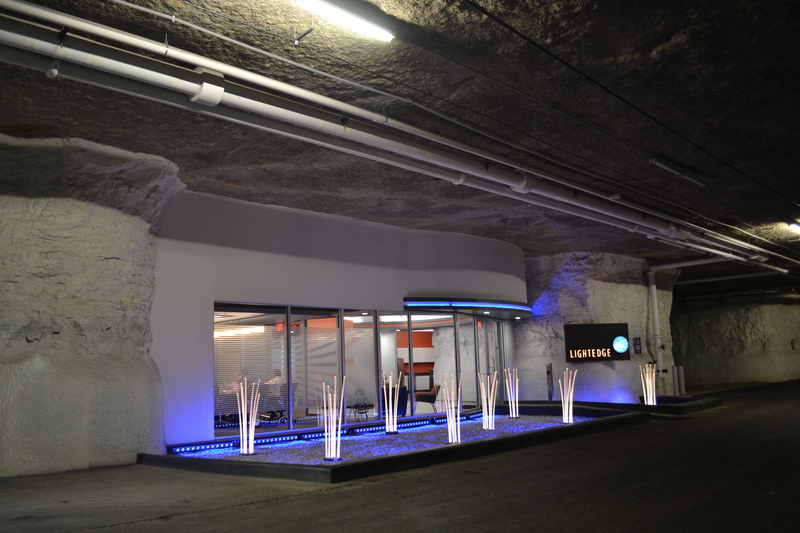 The LightEdge facility is part of the massive SubTropolis complex located north of downtown Kansas City. Owned by real estate development company Hunt Midwest, SubTropolis is a subsurface business park. The complex has 53 tenants leasing more than 6 million square feet of space with more than 8 million square feet available for future development. At 22,000 square feet, the LightEdge facility is just a blip compared to some of the larger tenants here. However, Hunt Midwest leaders see LightEdge as a critical anchor tenant for the future of SubTropolis. 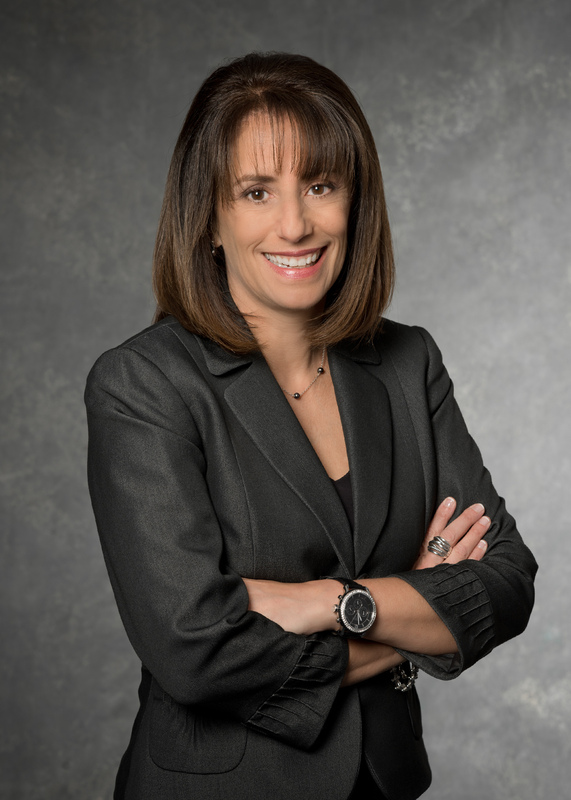 Ora Reynolds, president and CEO of Hunt Midwest. To accommodate that coming growth, Hunt Midwest has already designated a million square feet underground as the SubTropolis Technology Center—a future data center campus. 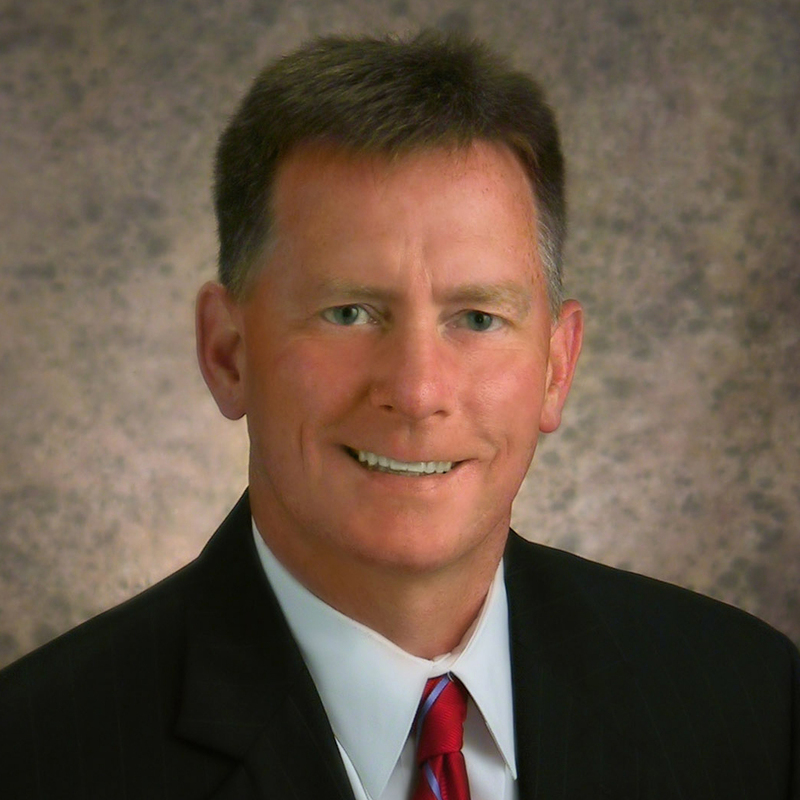 Reynolds says the early success of LightEdge should help convince others to consider locating here. New data center incentives passed by the legislature this spring should also help attract business. Prior to the law, Reynolds says the state was being overlooked. But now, Reynolds and others expect Missouri to rise toward the top of the list. In addition to the incentives, data center-backers note that Missouri has low-cost power and fiber optic internet service available. 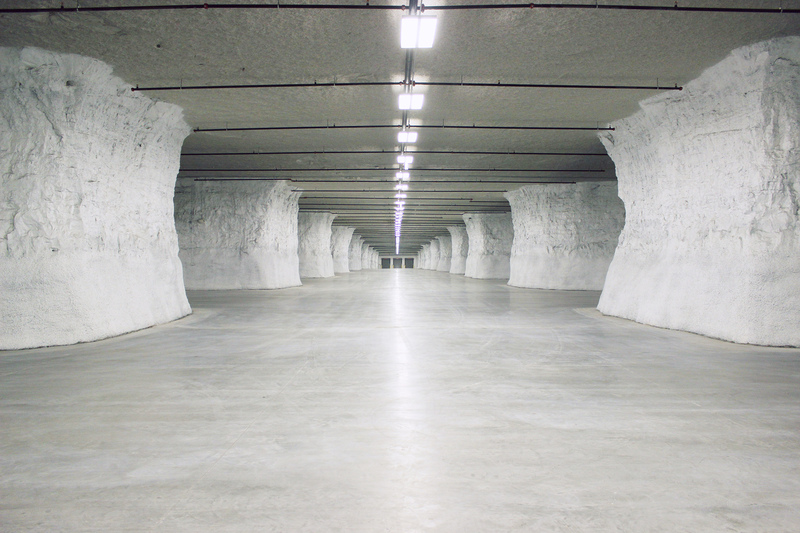 Underground facilities like SubTropolis offer the added benefit of lower utility costs—a critical factor for heat-producing data centers. No matter the season, it’s always roughly 70 degrees inside SubTropolis. In addition, Bangs noted that LightEdge— which is based in Des Moines, Iowa, and serves several Midwest regions—is very pleased with the local workforce. While data centers are the future at SubTropolis, the facility is bustling from expansions by automotive and e-commerce businesses. Inside the Knapheide facility at SubTropolis. For instance, Knapheide, a vehicle customization and up-fitting company, is rapidly growing in SubTropolis. Its growth is partly attributed to the popularity of the Ford Transit, assembled just down the street at Ford’s Claycomo plant. 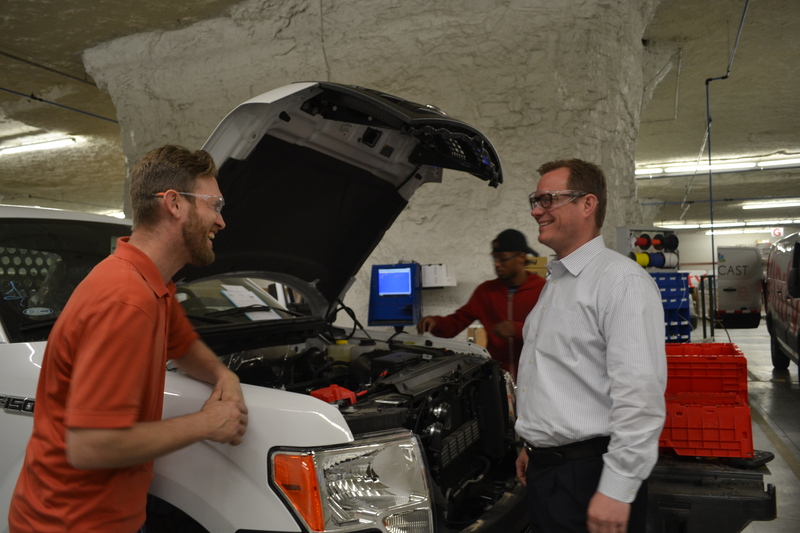 In early April, hundreds of Transit vans being modified with cabinets and decals to become service vehicles were deep underground at the Knapheide facility. Knapheide General Manager Steve Freimanis says he added nearly 60 employees this spring to keep pace with the demand. The location makes sense logistically, he says. The FSW space inside SubTropolis. Another growing tenant is FSW, also known as FoodServiceWarehouse.com. The online retailer, which caters to the restaurant industry, opened a distribution center in SubTropolis in 2013. Today, the company has major holdings underground—nearly 500,000 square feet. “An internal analysis revealed Kansas City as the most economical and efficient location for our central fulfillment center,” says Madhu Natarajan, CEO of FSW. In moving to SubTropolis, FSW also noted that the location makes expansion easy—the ceiling and floor are already there—just add walls. The company has an option to add another 300,000 square feet over the next four years. But as businesses consider moving underground, how do workers feel about the change? “It does take some getting used to,” says Craig Raphael, materials manager in the parts department at Knapheide. But after a year of clocking in under the surface, Raphael says he doesn’t want to go topside again, mostly because of the weather. He enjoys being part of the growing underground community.